The seeds were planted for Brainstorm two decades ago by pure chance when I moved from a simple unix admin position at a digital education company into an unfamiliar software development management position at a relatively obscure but growing domain name company in the Silicon Desert of Scottsdale, AZ. The company was founded and run by a boisterous CEO named Bob Parsons who’s gregarious, can-do, military style of management drove the company to become the largest domain name registrar and shared hosting company in the world. During my tenure, I was a witness to an amazing growth story. Bob Parsons and his executive leadership team turned out to be an incredible force that drove the company to eventually become one of the most important companies online. GoDaddy was not a usual internet company but they resonated with real people and their shrewd marketing and customer support initiatives made them an indomitable force. 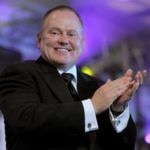 In 2005 Bob Parsons and GoDaddy’s Chief Marketing Officer, Barb Rechterman placed a provocative Super Bowl advertisement which through destiny and controversy (& luck) rocketed the company into the stratosphere, allowing it to become the most successful, fastest growing domain name registrar in the world. GoDaddy was auspiciously placed during a unique time in the growth of the internet and was able to bloom into an amazing company. 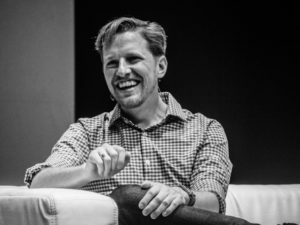 One of the great achievements that I witnessed at GoDaddy was the growth of a small open source project called WordPress and I had a chance to meet one of its founders, a kid named Matt Mullenweg who turned the open source blogging platform into the most important web development platform ever known. 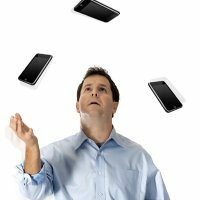 When I first spoke with Matt on an introductory call, I must admit that I embarrassingly didn’t realize he was as one of the most important technologists in the World. Matt’s unwavering vision to create a democratic publishing platform based on the principles of open source software and licensing makes him an icon in the history of the Internet. I was able to watch WordPress from its infancy when they had less than 10 employees to what they are now; powering almost 30% of all internet traffic world wide. I became an addict and became obsessive in my desire to evangelize WordPress and adopt it has the platform that all of our hosting lived on. It was an incredible time to be at that company – we were able to engineer amazing products and work with technologies that eventually touched millions of consumers and small businesses world wide. With the leadership of GoDaddy’s President and subsequent CEO, Warren Adelman (right), GoDaddy grew into a massive hosting company and we became extremely focussed on how WordPress would not only transform the internet but also grow the company that I knew and loved. Running my own blog also allows me the opportunity to provide attribution to the critical early employees that actually made the company what it is today. GoDaddy is now a major public company with a new leadership team that jumped into a leading race car and tweaked it and brought it to the finish line. In my analogy, many of these new leaders are awesome but they were beneficiaries of a lot of work that predated them. Some of the other critical employees that made the GoDaddy amazing were Bob Olson who ran customer support, Teri Dhooge and Rachel Franklin who worked with Barb (above) to run marketing and Mike Chadwick who has been largely forgotten but was barnone the most important technologist in the company’s history. Shawn Fitzpatrick (Domains), Christine Jones (Legal), Brian Krouse / Kevin Reilly / George Kearns who were the engineers that wrote the first lines of code at the company. Chris Kennedy (Revenue Management) and many others that will likely never get the attribution that they deserve. Even though this is belated, this is as good an opportunity as any other to recognize their contributions. Over the next decade, I became fixated on the world of hosting and turned out to be an active WordPress disciple both internally and externally and the company eventually became the largest self-hosted WordPress company. After my time at GoDaddy, I worked with a few other companies but my passion for providing web hosting and WordPress services never dissipated and now it is our turn to create a WordPress service that hopes to be able to provide small businesses with a superior product and service. Move forward a decade and this great experience led to my new company, Brainstorm which is the next evolution beyond GoDaddy marrying the best of WordPress technology with a concierge service model. We have found a sweet spot that we believe provides small businesses with everything they need to create a unique web presence. 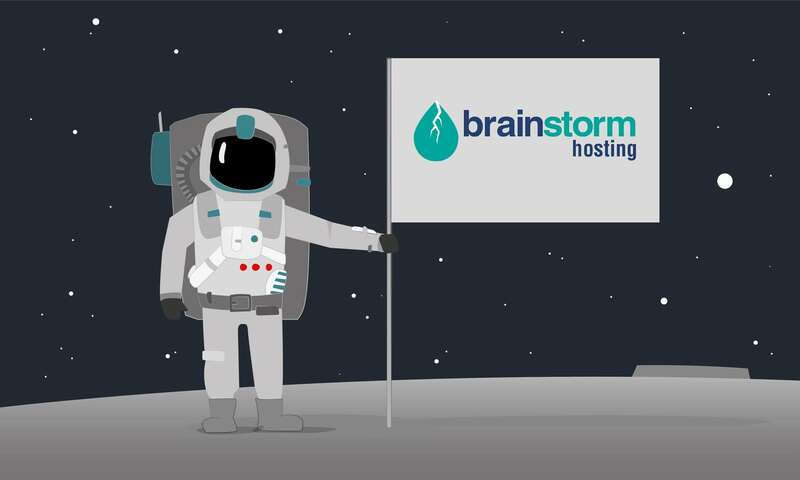 Brainstorm’s covenant with our customers is to use Amazon Web Services (AWS) to provide a platform that will let them grow with technology and always be on the most advanced infrastructure; no decaying datacenters on servers that reach obsolescence almost as soon as they are purchased. We have partnered and take advantage of the leading providers of internet services such as Cloudflare, JetPack, Securi, and WP Rocket and use the most modern technology such as NGINX and Varnish to enable world class performance for our customers. We are proud that the result of our efforts is to provide an incredible set of hosting products built on the best infrastructure. 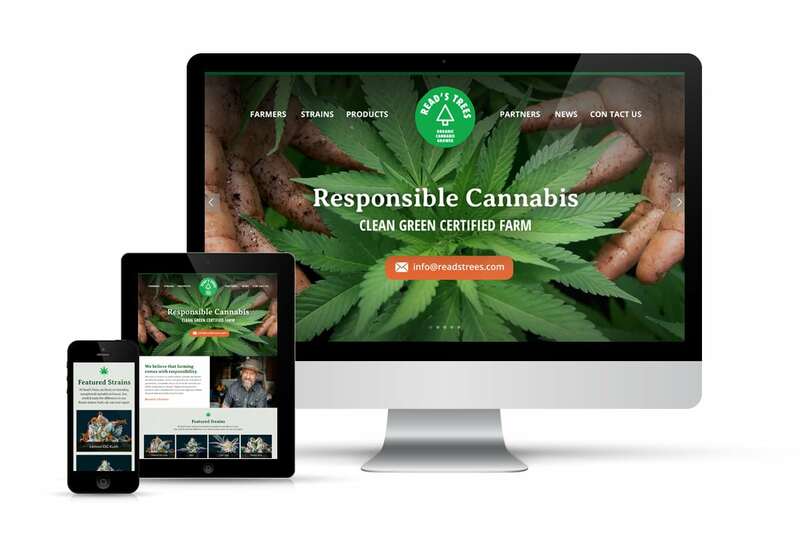 Our goal is to help small businesses embolden their operations with a unique web presence that matches the excellence that they provide to their customers. We help them break from the ordinary and become extraordinary. When we decided to offer Managed WordPress, we also decided to embrace the open internet which allows our customers to freely travel from hosting provider to hosting provider. This includes offering a portable domain name and a Free Let’s encrypt SSL certificate. We look forward to working with you. If you have any questions, feel free to reach out at anytime. Engineered for speed. Built for security. Crafted for WordPress. That brings us finally to the question of why? Why are we here? Why are we doing this hard work? To brainstorm encapsulates everything that a small business does on a daily. The process of brainstorming epitomizes creativity, action, solutions, and ultimately success. Our company provides the tools needed to help small businesses share their vision with the world. 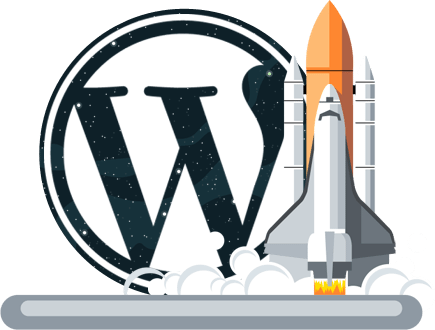 WordPress is the ultimate platform for creating a web presence and is the most powerful tools to distribute a small businesses solutions to their potential customers. WordPress is the preeminent publishing standard and epitomizes everything we think the internet should be. Amazon Web Services is the preeminent cloud computing platform. They run some of the most important internet services such as Netflix and of course Amazon.com. Choosing Amazon as the foundation for Brainstorm allows small businesses the same level of access as these incredible Enterprise companies. 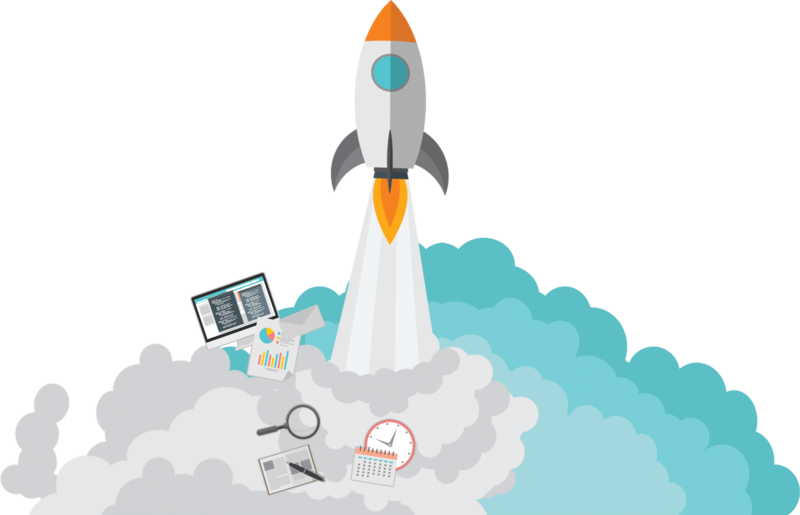 Brainstorm offers SMBs the speed, security, fault tolerance, and availability that only they can offer. Deciding to choose the best partners to take responsibility for the areas of their expertise allows Brainstorm to focus on what is the most important part of our business; our customers. We chose Amazon for the platform, Cloudflare for the content distribution, Let’s Encrypt for security and several others for performance, caching, development, etc. We chose this business model because we feel that we should let the experts be the experts and allow us to be what we want to be the most, the guardians of our customers. We branded our business and site with rocket launches, astronauts, and space exploration because it represents the best human’s have been able to accomplish in technology. It also represents the continuing global right to something larger than ourselves, similar to the way we see the internet. Just like space, the internet belongs to no single country and it must be protected against any designs on making it otherwise. We are a no r-word company! We are a company that respects the dignity of individuals who have special needs, especially those people who have Down syndrome and Autism, and they codified it by creating a strict policy to be a company that takes a stand against the use of the r-word. The r-word is used so liberally that its joined the popular vernacular. The goal is to not try to regulate speech but rather hire and educate employees who believe the use of the r-word and other derogatory phrases that disparage individuals with special needs would not be tolerated. Brainstorm is my opportunity to make this dream a reality. We encourage individuals that share our vision to join the say no to the r-word organization and feel comfortable doing business with a company that respects all individuals regardless of their physical and mental capabilities. Everyone is welcome at Brainstorm and we will treat you and your families with respect both within our company and by doing business with likeminded the customers. We will not tolerate doing business that violates our golden rule – you can rest assured that the websites on our platform also abide by our strict policy of respect not only for those with special needs but also everyone equally.